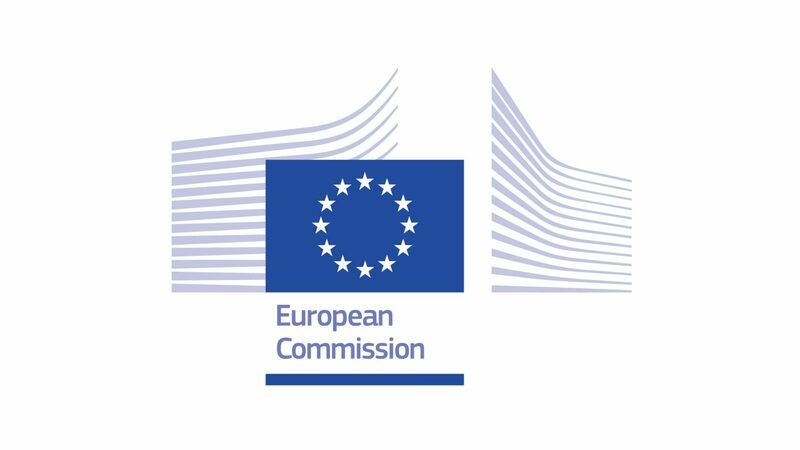 The study, commissioned by the European Commission, aimed to analyse the global value chain in shipbuilding, identifying new trends that impact European industrial and trade policy. For this purpose, a comprehensive statistical analysis of the shipbuilding and boatbuilding industries was carried out and a market forecast 2016-2025 for shipbuilding divided into different ship types was developed. Furthermore, the recent economic development of the shipbuilding value chain of all relevant international countries, as well as of the EU-28 countries in particular, was evaluated on the basis of official statistics. In addition, corporate portfolios of outstanding companies were developed and their globalisation strategy analysed. The study provides an overview of the European Member States’ maritime economic policies and discusses European maritime industrial policy in the context of identified global market trends, including trends in foreign direct investment. The analysis concludes with recommendations for a future European maritime industrial policy.